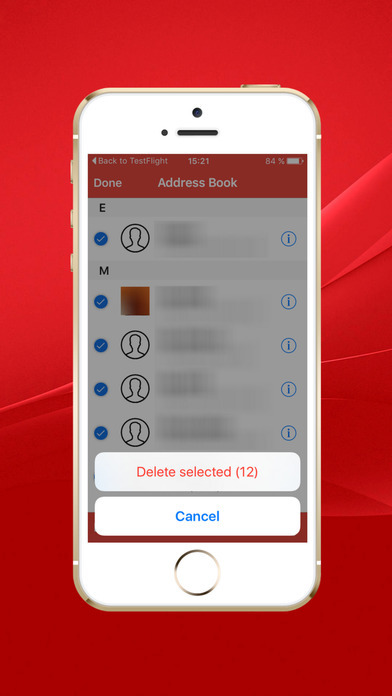 Address Book Eraser enables you to delete all marked contacts by one click. The application can be useful when giving a phone to another person or selling it. 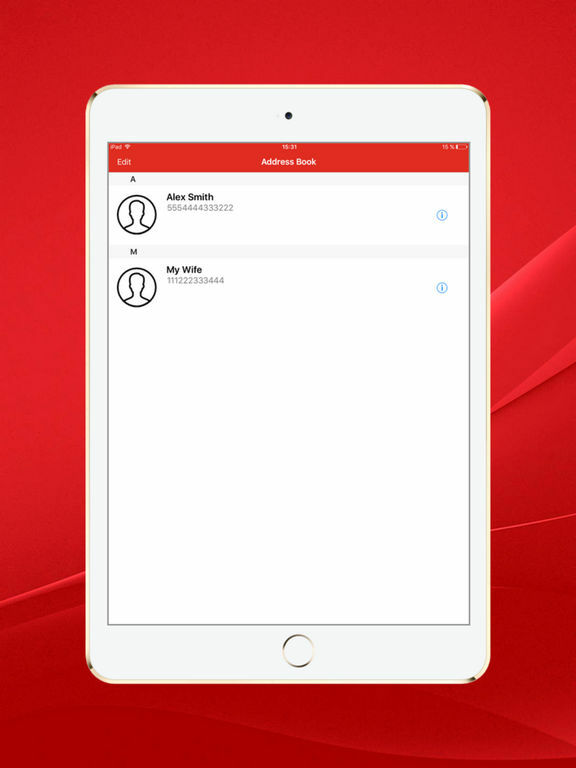 The application includes the contacts' editor. - To delete all contacts start the application and select all contacts by clicking on "Select All"
- To delete all contacts click on "Delete"
- If you need to mark a seperate contact click on "Edit"